Rivard Compétition is a performance, exotic and race car workshop. Recently moved into spacious facilities in Portneuf, Québec, Rivard Compétition repairs, restores and sells imported cars and offers race car preparation services. The Rivard Competition team has over 30 years of experience with Porsche cars. Specialized in the rebuilding and reconditioning of classic 911 engines, Rivard Competition also repairs and maintain recent 911 models, Cayennes, Cayman and Boxster. Rivard Competition now offers winter storage for your car. Rivard Competition has completed dozens of Porsche and race car restoration projects over the years. 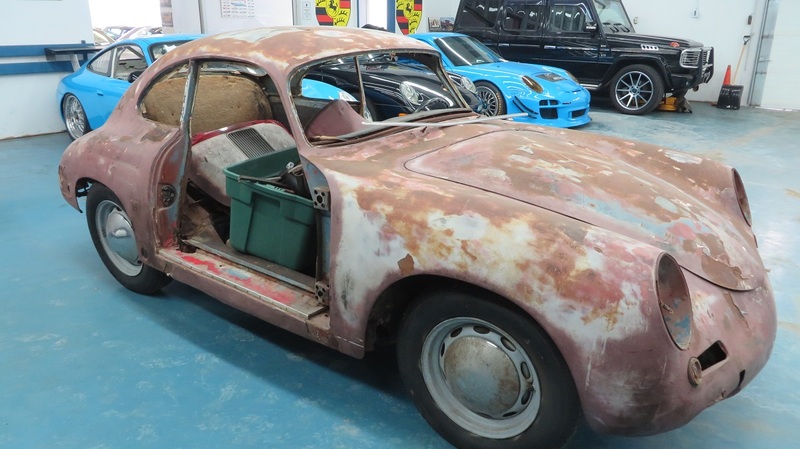 Rivard Competition buys and sells used Porsche cars of all models and all eras. Thanks to more than 25 years of experience in the preparation of their own race cars, Rivard Competition also offers preparation services for customers. 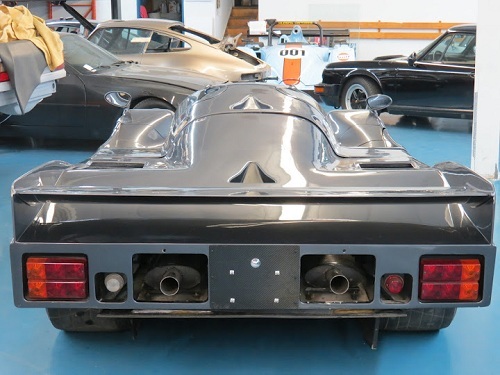 Here are a few pictures of one of the 962 currently being restored. Stay tuned as we will add more pictures soon. 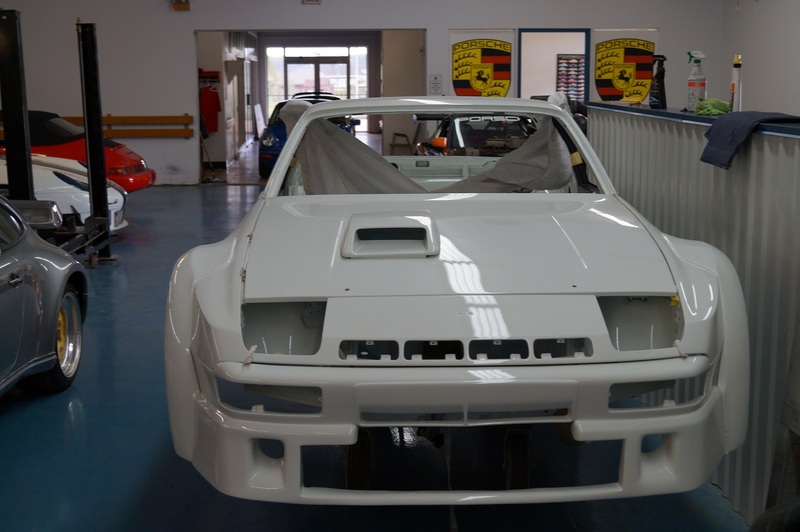 Here are some picutres of the 924 GTR currently being restored. We'll post more pictures soon. Matching number project; Aetna blue and red interior; Complete car disambled several months ago.